Which Shell Service Stations sell LPG (Liquefied Petroleum Gas)? Do you have attendants that could help me fill up my vehicle with fuel? How do I dispose of empty Calor cylinders? Where can I purchase Calor gas cylinders? What car wash facilities do you provide at Shell Petrol Filling Stations? Liquefied Petroleum Gas (LPG) fuel is available at selected Shell Service Stations in the UK. 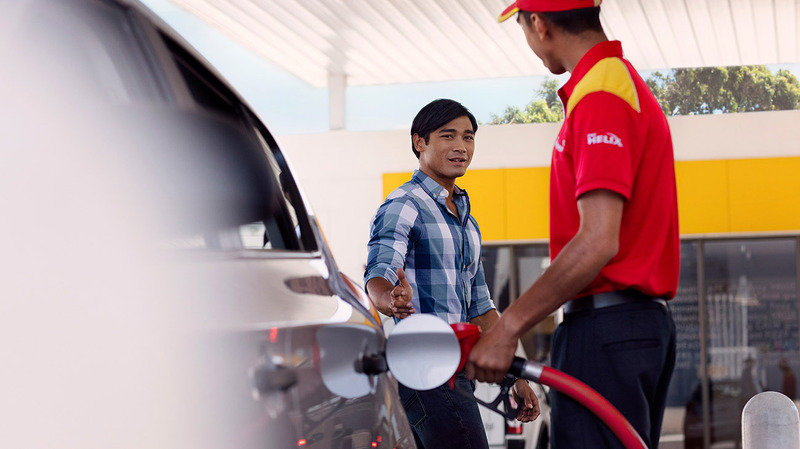 You can use the Station Locator to find out exactly which Shell Service Stations offer LPG.